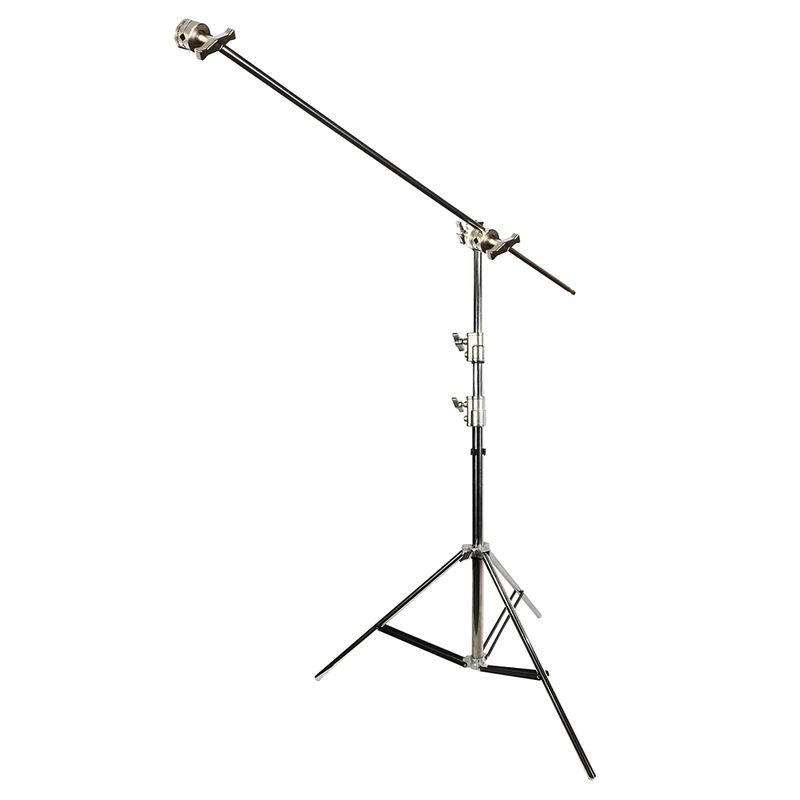 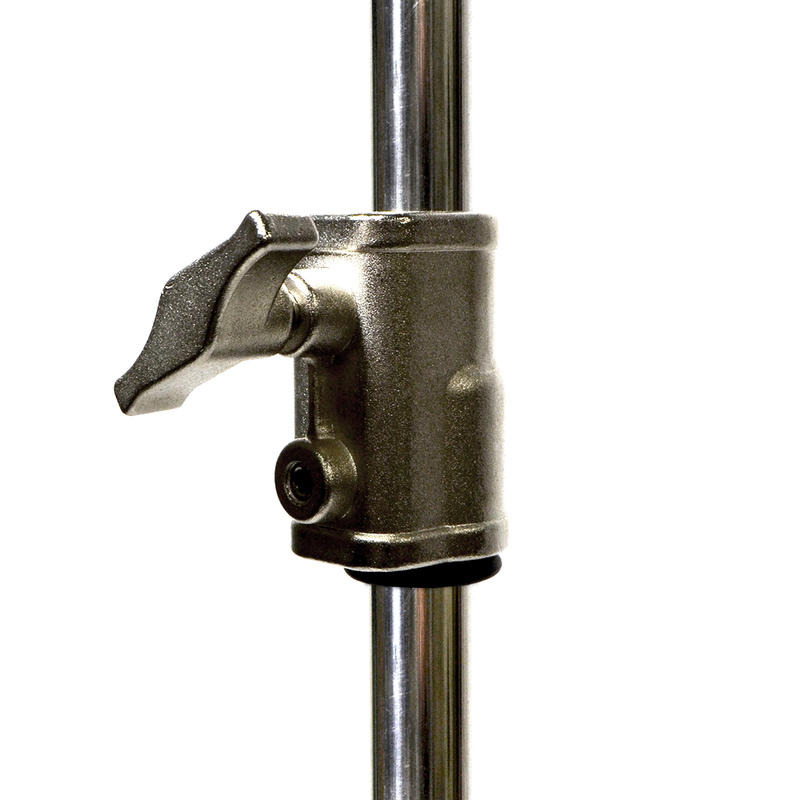 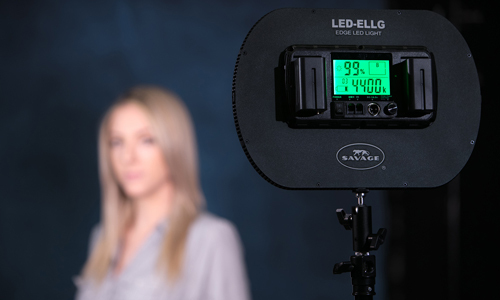 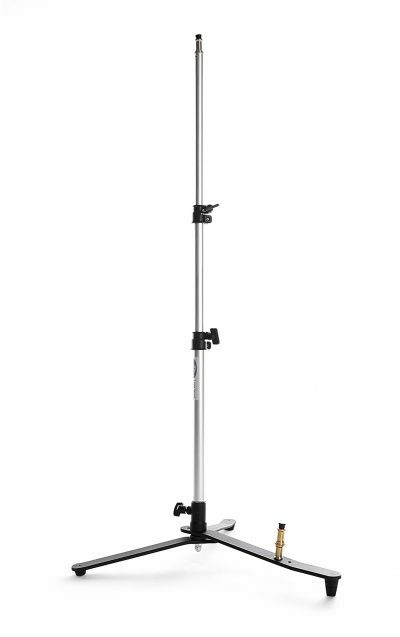 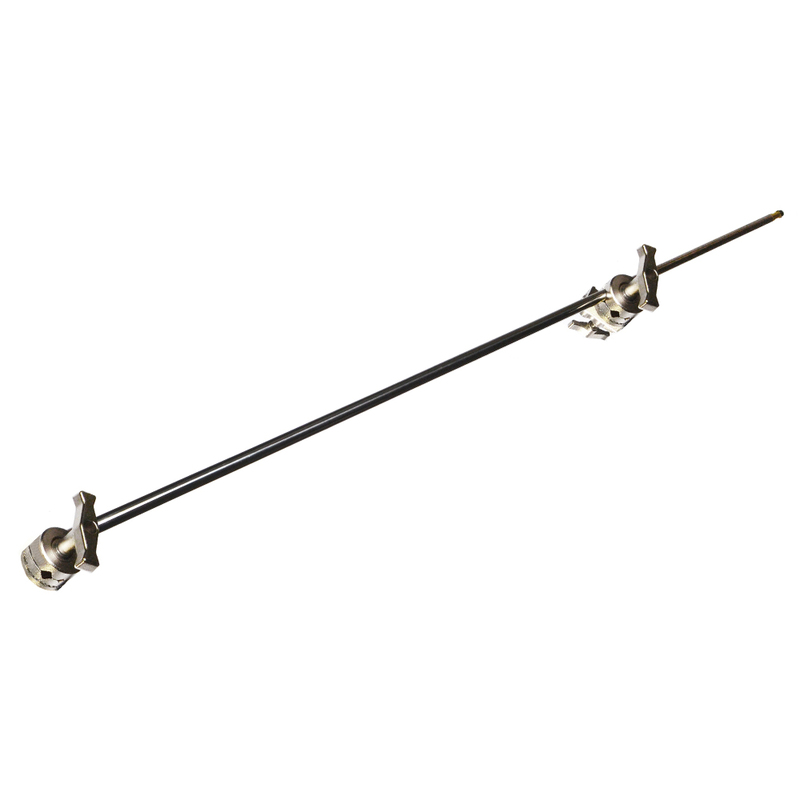 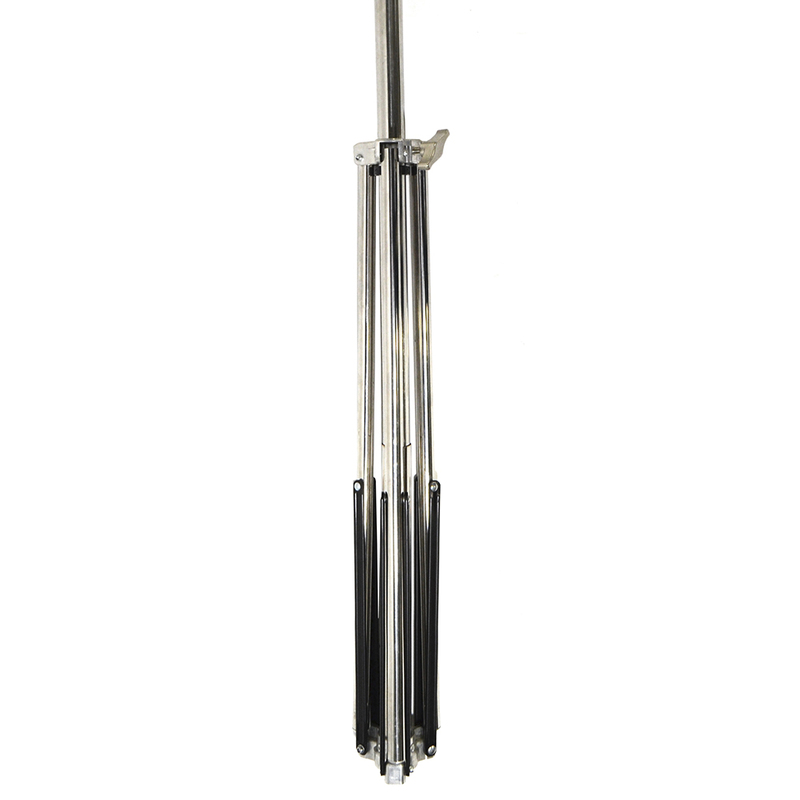 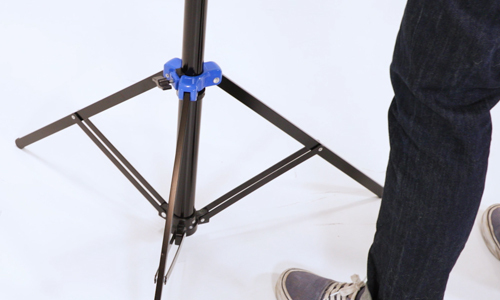 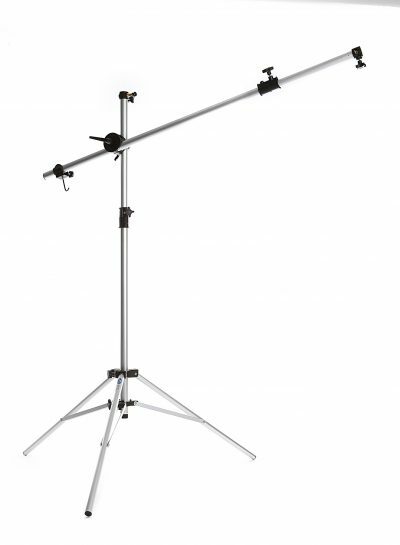 The chrome plated Savage Pro Duty Steel Boom Arm is a recommended accessory for the Savage Pro Duty Drop Stand™. 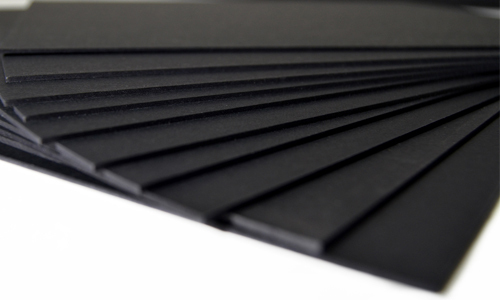 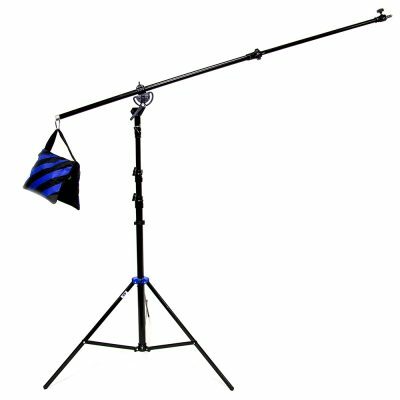 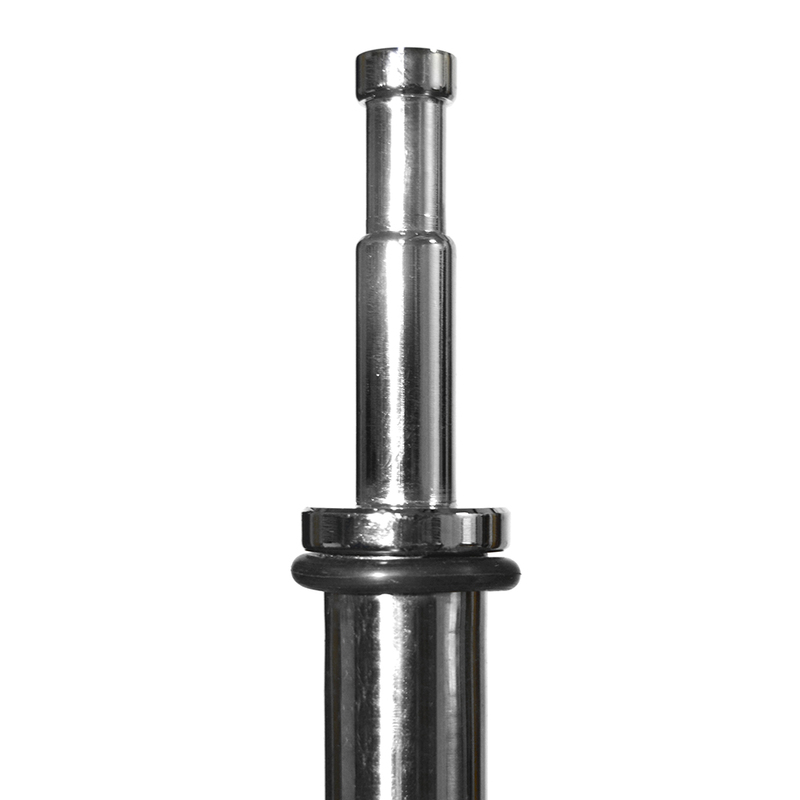 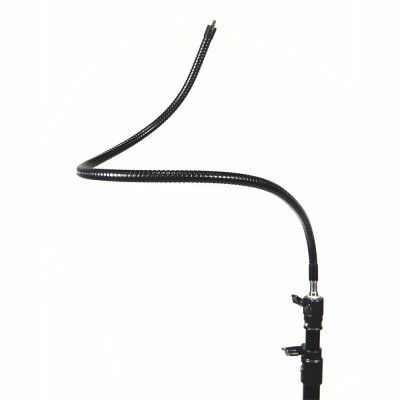 Includes grip head with fixed second grip for securing flags, reflectors, scrims and other accessories. 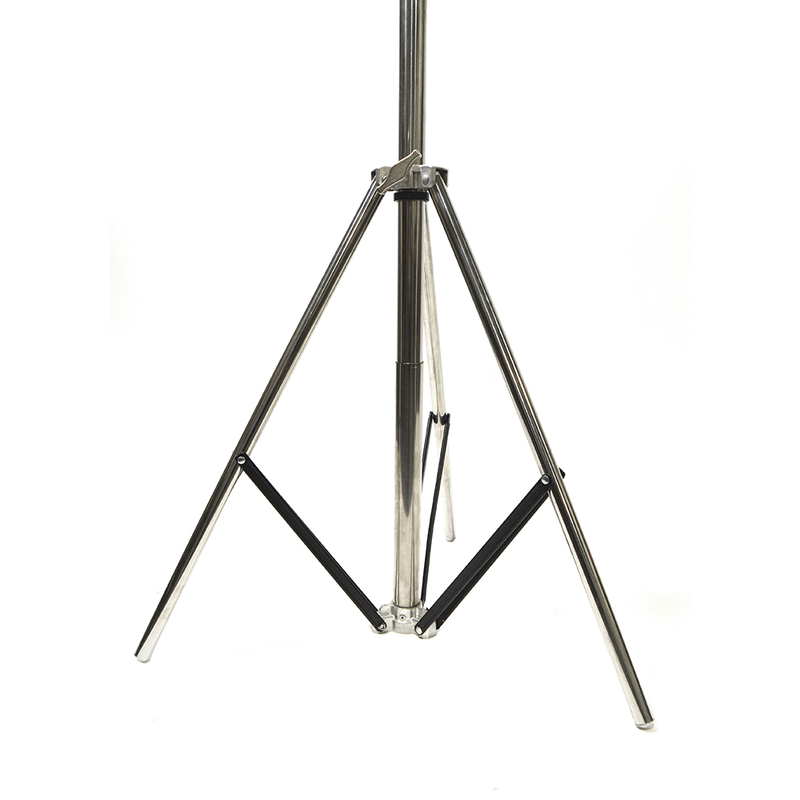 Sold individually or as a kit with the Pro Duty Drop Stand™ and carry bag.